Home Celebrities Which Iconic Role Will Pankaj Tripathi Play In ’83? Which Iconic Role Will Pankaj Tripathi Play In ’83? India is not just about dramatic Bollywood movies. There is another thing that defines India and that is Cricket. There is hardly any Indian who is not a die-hard fan of cricket. Many girls have drooled over cricketers at least at some point in their lives. There is nothing better than the fact that this time India chooses to portray the joys of the 1983 Cricket World Cup through the big screen. 1983 was that iconic year in the history of India when the then captain of the Indian Cricket Team, the legendary Kapil Dev led India to win the World Cup at the Lords Cricket Ground in England and showed the world who’s the boss. That was India’s first World Cup trophy and that very historic moment will be recreated in Kabir Khan’s directorial debut, ’83. We are extremely excited for the movie because our very own Ram Rajadi of Bollywood will be giving us goose bumps as he will walk into the shoes of the legendary cricketer, Kapil Dev. We know that there is no one who could do it better than Ranveer Singh. While the excited fans were being unable to curb their excitement about this whole deal of Ranveer Singh playing the role of Kapil Dev, we got this great news. Pankaj Tripathi will be playing the role of Man Singh in the movie. Man Singh was the manager of the Indian Cricket Team back then and it goes without saying that India’s decisive victory against England would not have been possible without this man, who is not spoken of as often as we should. 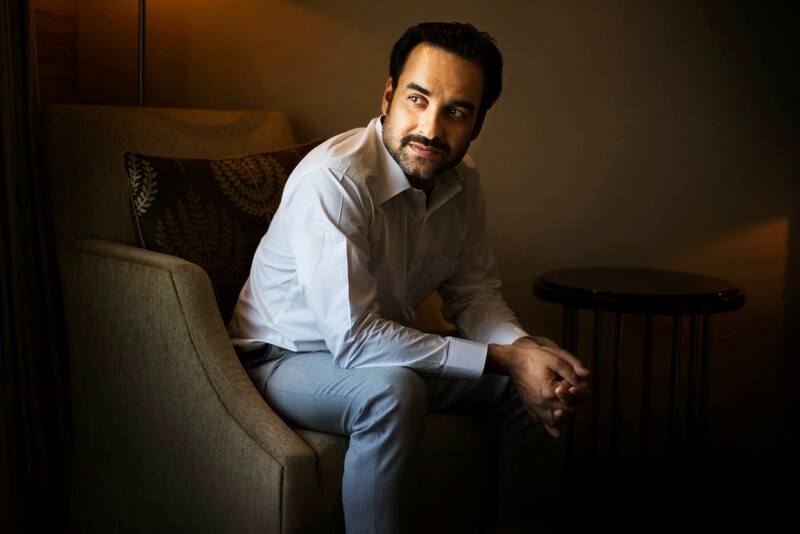 Pankaj Tripathi took to Facebook to let the world know about his excitement on being a part of this grand project, and it is indeed a matter of great pride and honour to be able to walk into the shoes of such a legend. Man Singh was the man who made the champions and we are sure that this movie will portray Man Singh’s contribution to the victory of India. The director Kabir Khan could not curb his excitement as he popped the news on his Insta handle, welcoming Pankaj Tripathi in the movie as the “unsung hero of ’83”. Tripathi vouches for the amazing script of the movie as he said that the story of the movie moved him to tears. He also gave us a surprising news that he aced bowling and fielding and that he was going to brush up his batting skills as well with this movie. The movie is blessed with an ensemble cast. ’83 is going to feature YouTuber, Sahil Khatter, the Tamil actor, Jiiva and the Punjabi actor, Ammy Virk, Marathi actor Chirag Patil (who will interestingly be playing his dad, Sandip Patil’s role). Pankaj Tripathi has been seen portraying memorable roles in movies like Stree, Kaala, Phamous. He was also seen in Sacred Games, which is a great hit amongst one and all. His first release of the year, Mango Dreams is already there on Netflix. And, we are very excited for his role in ’83. We are sure the movie is going to be a grand hit.